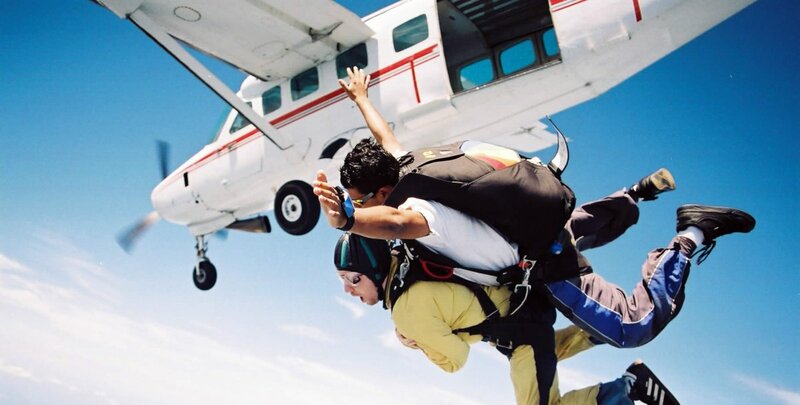 The Salou Foundation will be running a charity skydive on the 12th November 2016. All money raised from the day will go to towards funding differences for the Adult Cystic Fibrosis ward at King's College Hospital. A non refundable deposit of £49pp and a commitment of a minimum sponsorship of £75 will be required to register your place.